Snow Way Out is a one-act, unit set, 4-actor (2F, 2M) contemporary musical currently in development. By Becca Anderson, Julian Blackmore, & Dan Marshall. Desperate to avoid holiday insanity, four strangers book a cabin hoping to spend Christmas alone. They arrive to discover the cabin has been quadruple-booked and their dreams of a peaceful holiday are as spoiled as last night's egg nog. 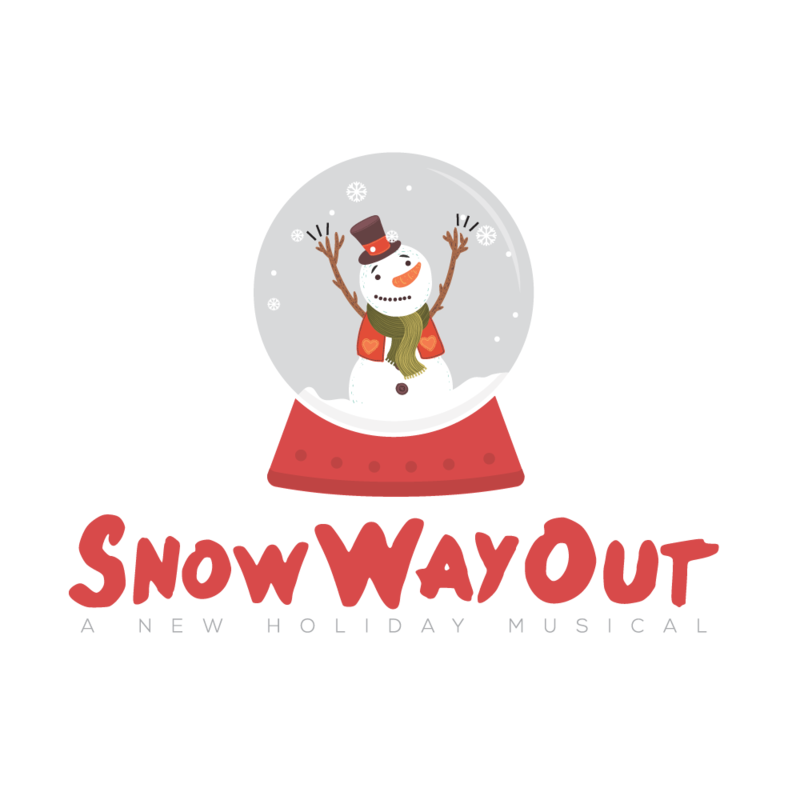 Snow Way Out is a laugh-riot new musical comedy that proves even if you escape your family, you can't escape Christmas.